The Anniversary Update is causing many drive issues, making users regret the day they decided to upgrade. 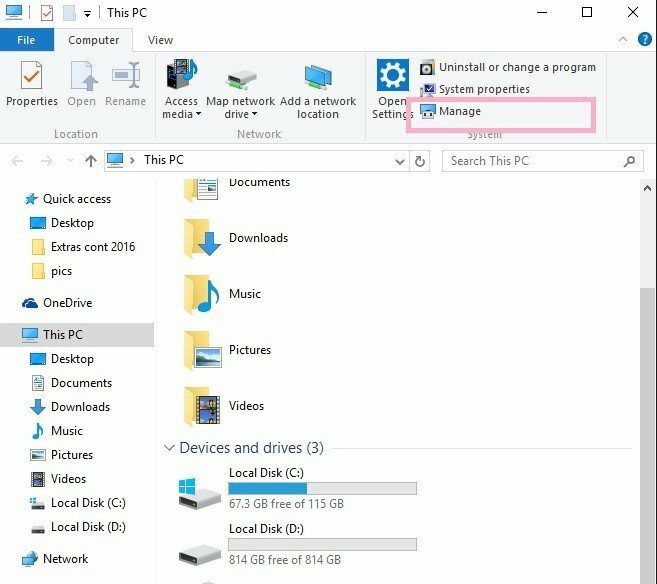 Thousands of users are complaining that Windows 10 version 1607 deletes partitions and Storage Drive files from their computers. According to recent user reports, the Anniversary Update also fails to recognize secondary drives. The OS detects secondary drives as raw format, prompting users to format them. However, the drives worked perfectly fine before the upgrade. When updating to Windows 10 AU I installed it via the Windows update method. […] I have 3 drives […]. 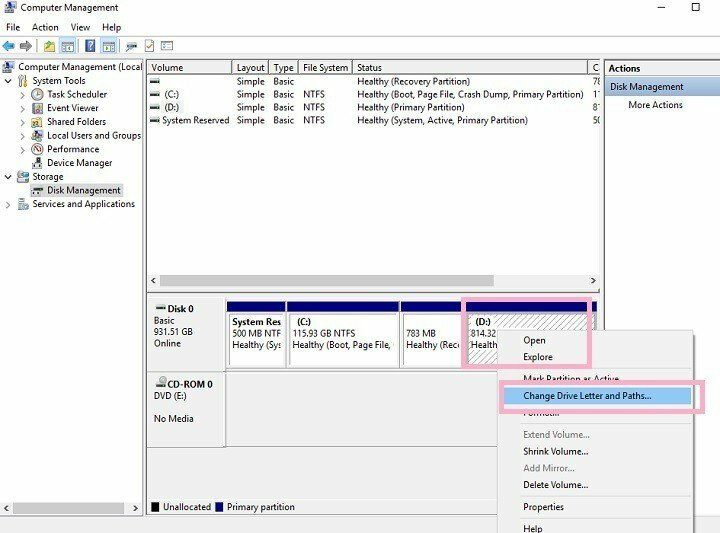 If your computer was able to recognize the second hard disk before upgrading to the Anniversary Update, it’s possible that your current hard disk drivers are not compatible with the latest OS. 3. 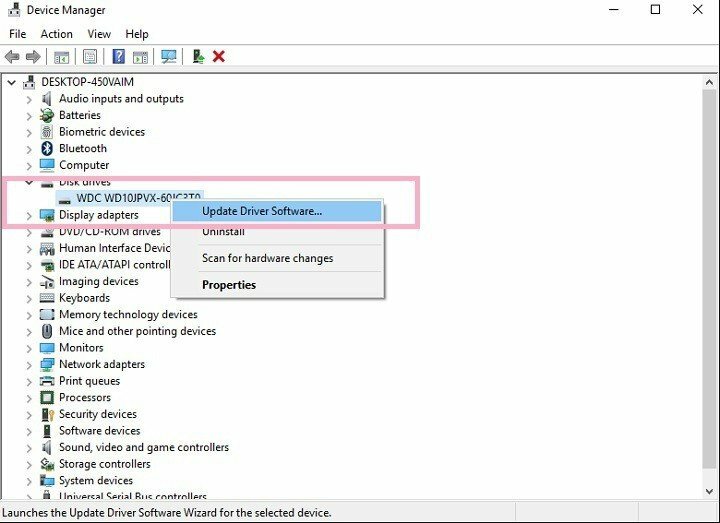 Follow the on-screen instructions to update your drive. 5. Click on OK > restart your computer. We are aware that the two solutions listed above may not work for all users. For the time being, there is no permanent fix available as Microsoft hasn’t officially recognized the existence of this issue yet. There’s most likely a compatibility issue between the Anniversary Update and the drivers on the drives the tech giant must fix in collaboration with computer manufacturers. If the two fixes didn’t help you, the best solution is to revert to your previous Windows OS while waiting for Microsoft to fix this problem.